This book supports trainee teachers in the Lifelong Learning Sector in the assessment of their literacy knowledge. A self-audit section is included to help trainees understand their level of competence and confidence in literacy and will help them identify any gaps in their knowledge and skills. This is followed by exercises and activities to support and enhance learning. 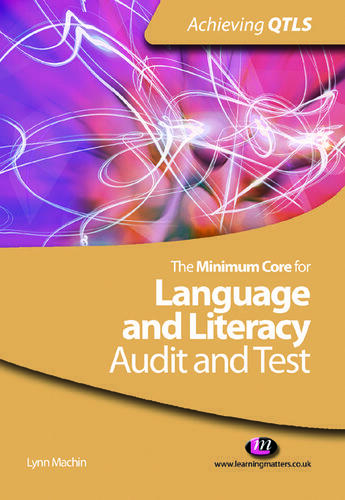 The book covers all the content of the LLUK standards for the minimum core for literacy. Coverage and assessment of the minimum core have to be embedded in all Certificate and Diploma courses leading to QTLS and ATLS status.